Beech Craft style hook up. See list of aircraft below. 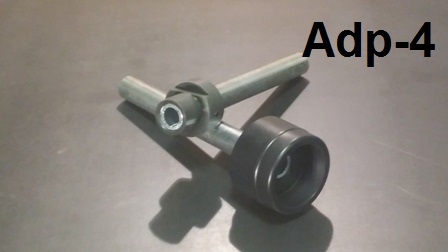 Pilot side is inserted into hollow axle tube. Passenger side fits over Castle Nut. 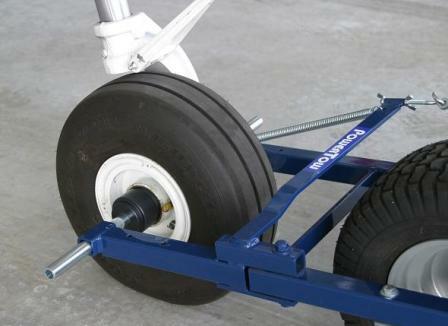 Some aircraft may require extension bars. Please check here: Hook-Up Kits.